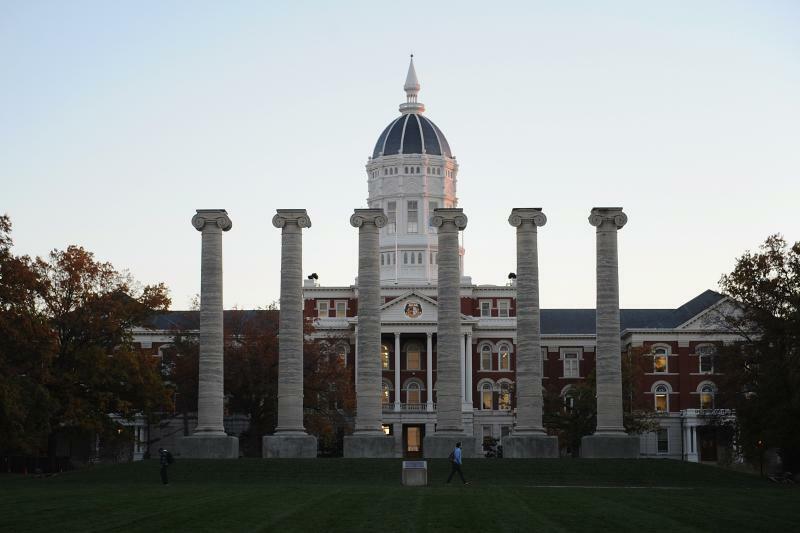 Leaders of the University of Missouri are taking issue with a recent New York Times article which describes challenges still facing the Columbia campus nearly two years after student protests grabbed national attention. On Monday, the Times published an article which outlined financial and enrollment struggles faced by Mizzou, describing the challenges largely as the result of a series of racially charged protests in November 2015. The article said the "moment of triumph for the protesting students" had been a "disaster for the university", pointing out Mizzou's library has recently been fundraising to buy books and the university is renting out dorms it can't fill with new students. University of Missouri leaders, including UM System President Mun Choi, on Tuesday released a statement saying the article missed several "positive developments" that have occurred at Mizzou since the protests. "We are learning from our past while serving as a model for a new engaged university to the nation," the statement said. 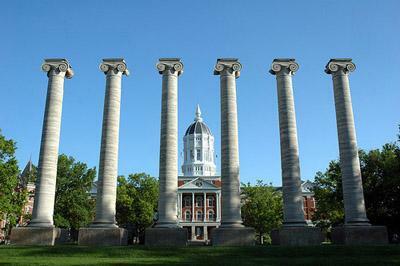 The statement outlined recent accolades Mizzou has received, such as it's membership in the AAU, high ratings from Standard and Poor's and Moody's, and its ranking as one of the safest colleges in the country. That coincided with an op-ed written by Nathan Willett, the president of the Missouri Student Association and published in The Kansas City Star. 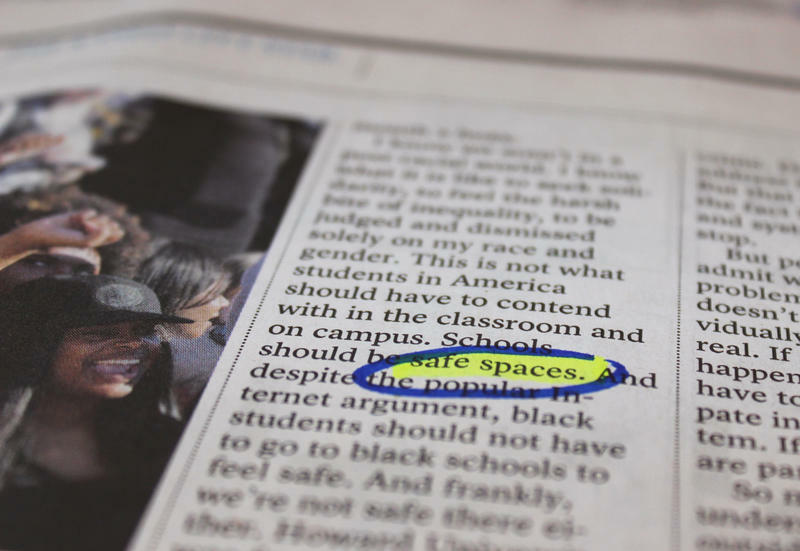 "The article published in the New York Times this week would appear to be an example of a journalist who had already decided exactly what she was going to say before ever speaking to anyone actually here on campus," Willett wrote. Willett's op-ed conceded that the protests had hurt the university's image, but he argued Mizzou's declining enrollment was also a result of state budget cuts and what he described as "increased SEC recruitment" in neighboring Illinois. Mizzou faculty also took to Twitter to express their disappointment with the article, criticizing the Times for incomplete reporting. Some of this backlash came from Ryan Famuliner, a journalism professor and the news director of KBIA, MU's public radio station. He posted a full thread pointing out flaws in the article. Danielle Rhoades Ha, a Times spokeswoman, defended the story in a statement to the Star. Katie Bernard is KCUR's morning news intern. After a turbulent week spurred by racial tensions at the University of Missouri, students are reflecting and thinking about what changes they hope for next on campus.